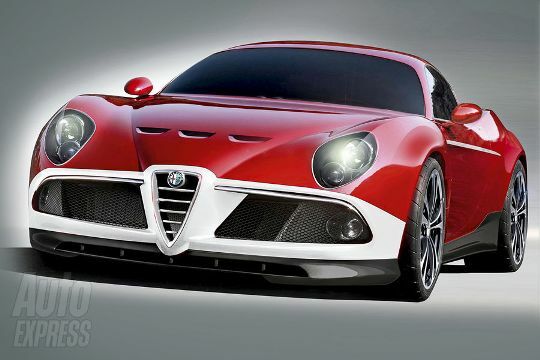 Love it or hate, no not marmite, the new Alfa 8C GTA. 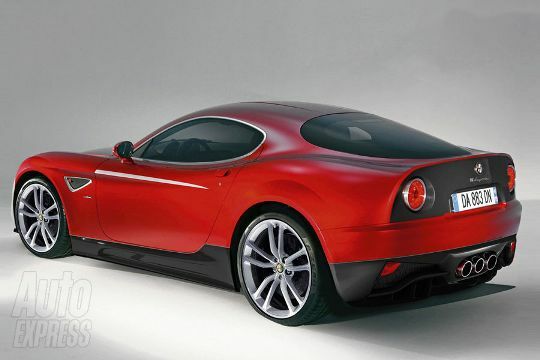 To help mark Alfa Romeo’s 100 anniversary next year they will be releasing the beast that is the GTA version of the 8C. One things for certain it will be the fastest Alfa ever! The body panels and bodykit are all carbon fibre, add to that the no frills interior and you lose a massive 150KG on the standard coupe. Not content with that Alfa is taking the stock 4.7-litre V8 which currently pushes out a near 450BHP and with a remap, higher rev limit and near friction free components expect over 500 horses for your money, pushing the 8C to 60 mph is less than 4 seconds and all the way over the magical 200 barrier. For me, the back of this car is amazing, those triple pipes through the defuser really setting the GTA apart, though does it warrant the 200K price tag? Not in my book! However with only 100 available expect them to be snapped up!